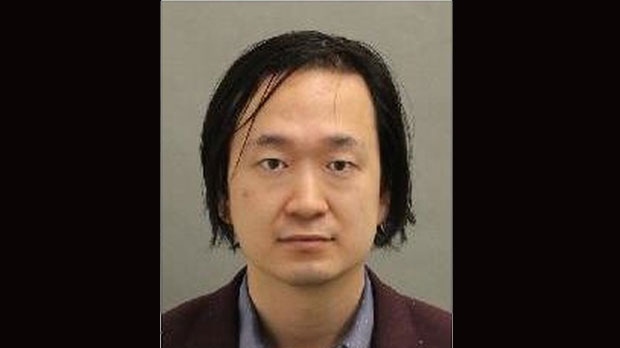 Police have laid charges against a 30-year-old Toronto man after a teenage girl reported being sexually assaulted by her tutor. Toronto police say a 15-year-old girl had been attending lessons at Oxford Learning Centre on St. Clair Avenue in the city’s Midtown area when she began communicating with her tutor through text messages and on social media. At some point, the girl told police, she met with her tutor outside of the lessons, which goes against the learning centre’s policies. Members of Toronto police’s Child and Youth Advocacy Centre made an arrest in the case on May 1. A suspect identified as Yue (Alex) Yu has been charged with sexual assault and sexual interference with a person under the age of 16. Along with working at the learning centre, Yu is known to have worked privately with high school and university students since 2005. He will face the charges in a Toronto courtroom on May 31. Anyone with information is being asked to call Toronto police at 416-808-2922 or Crime Stoppers anonymously at 416-222-TIPS (8477).